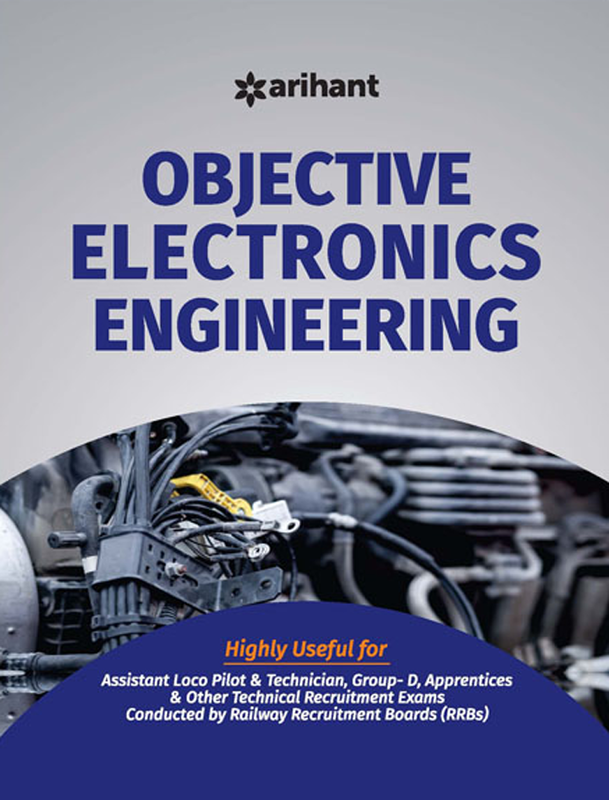 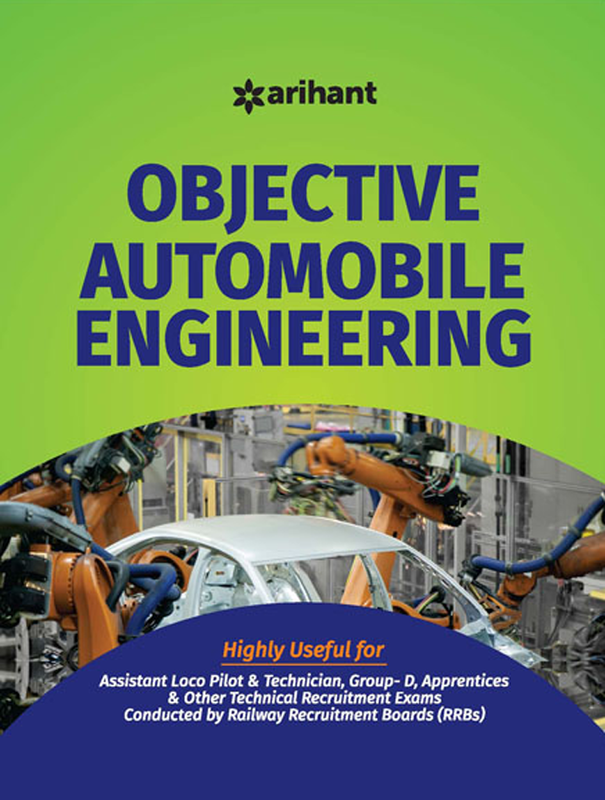 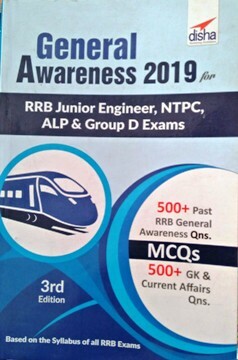 Complete range of Popular Books for RRB / RRC Group D exam- 2018 available at Best in Market Prices. 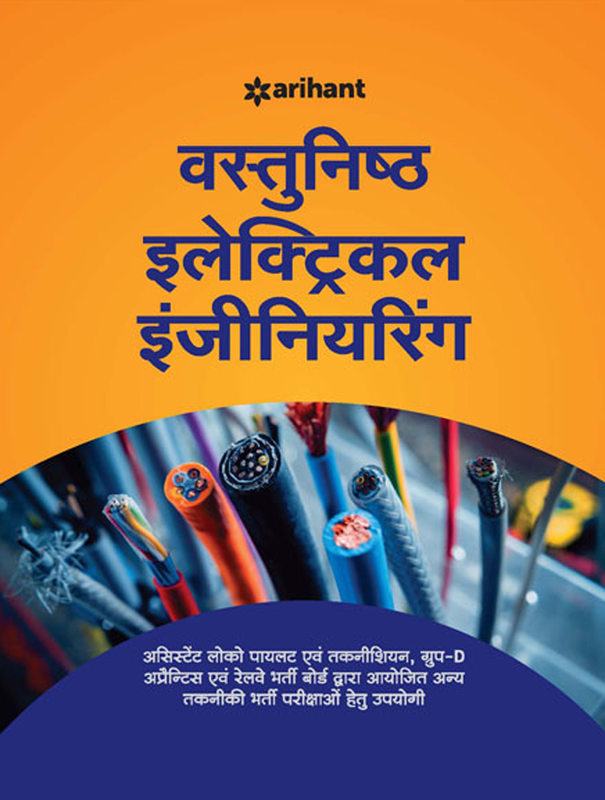 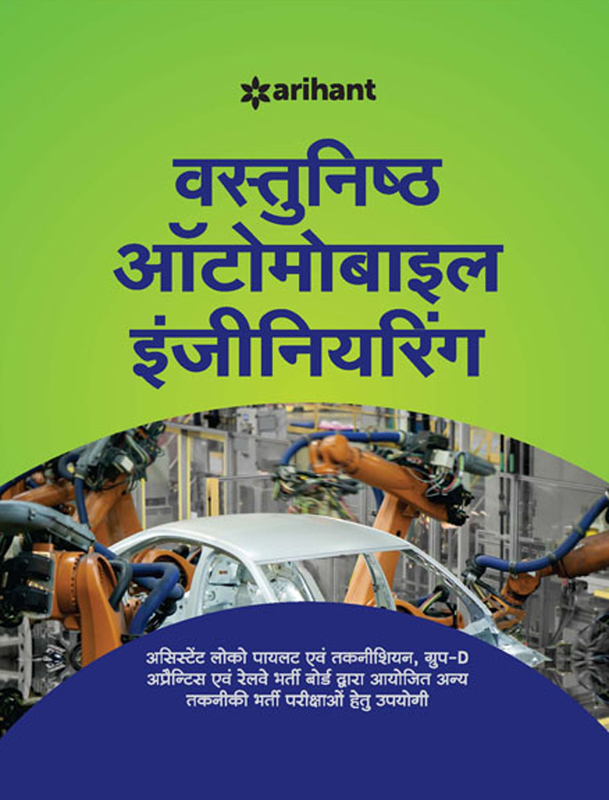 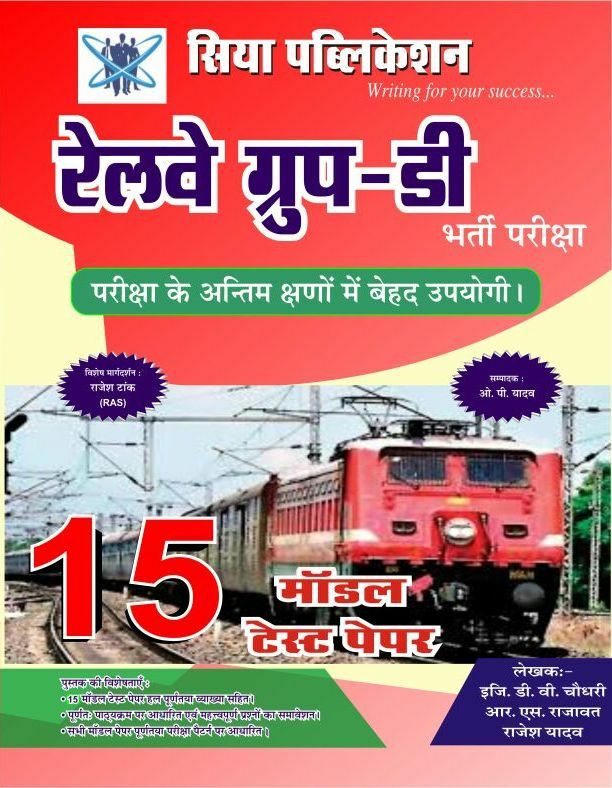 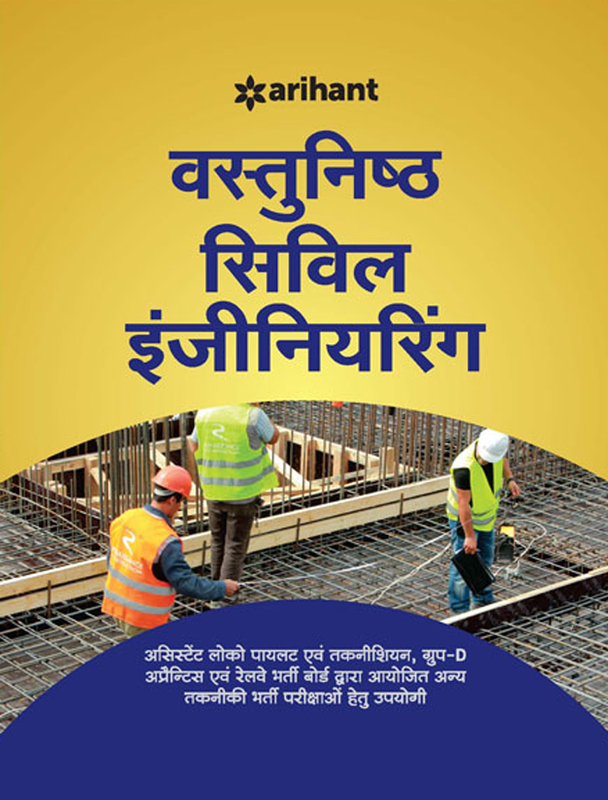 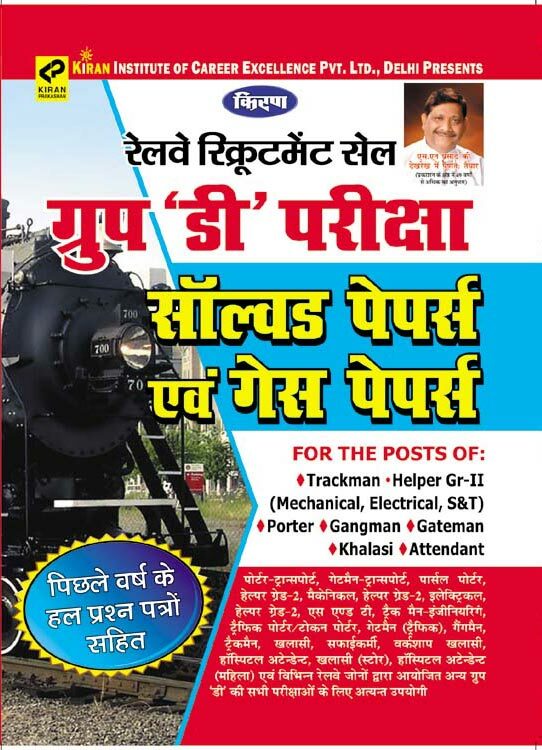 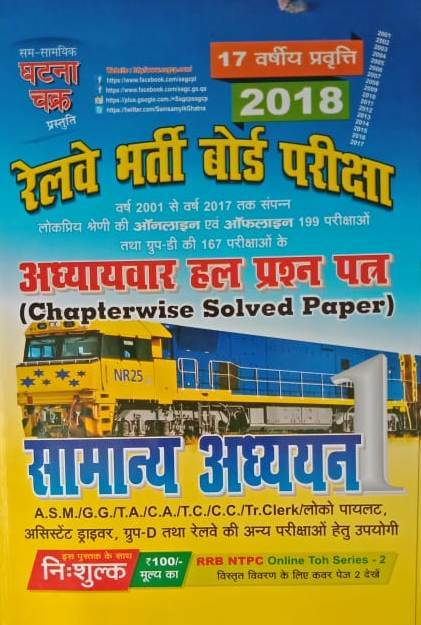 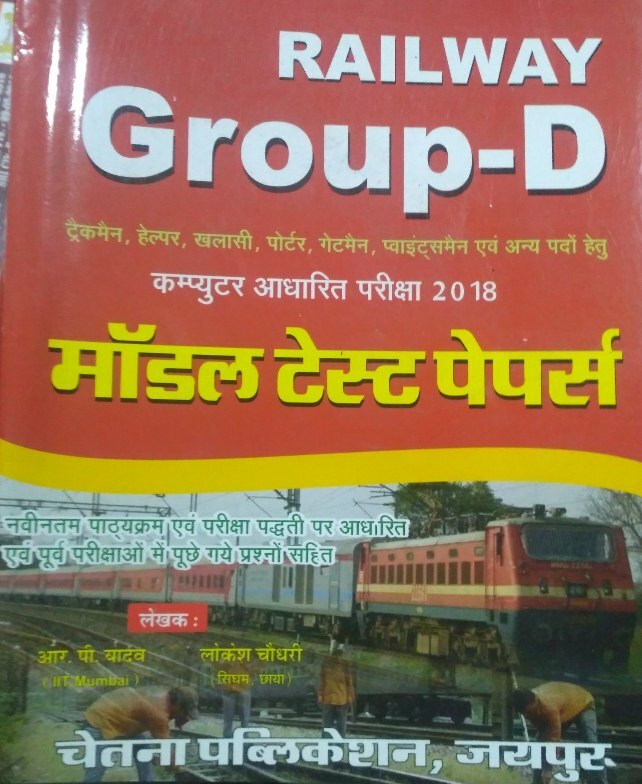 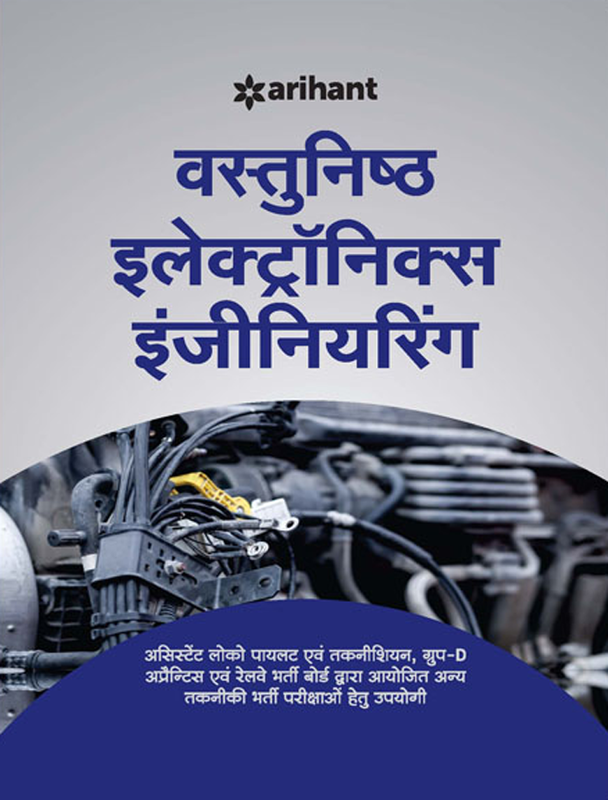 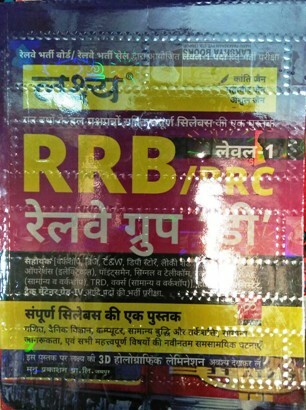 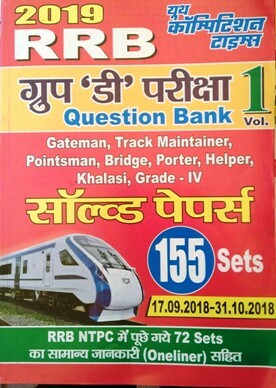 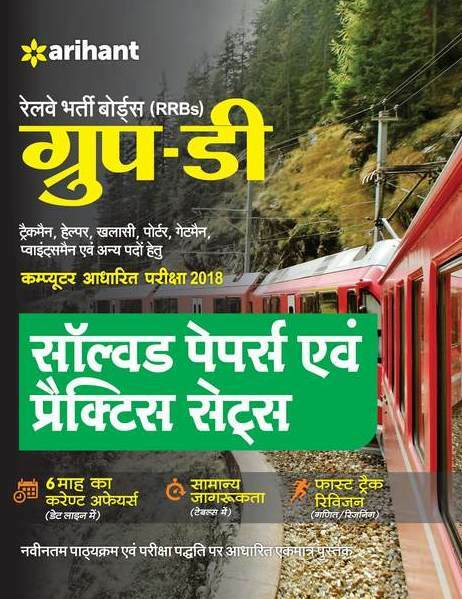 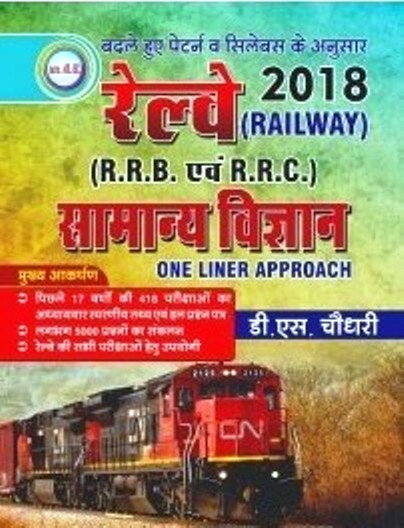 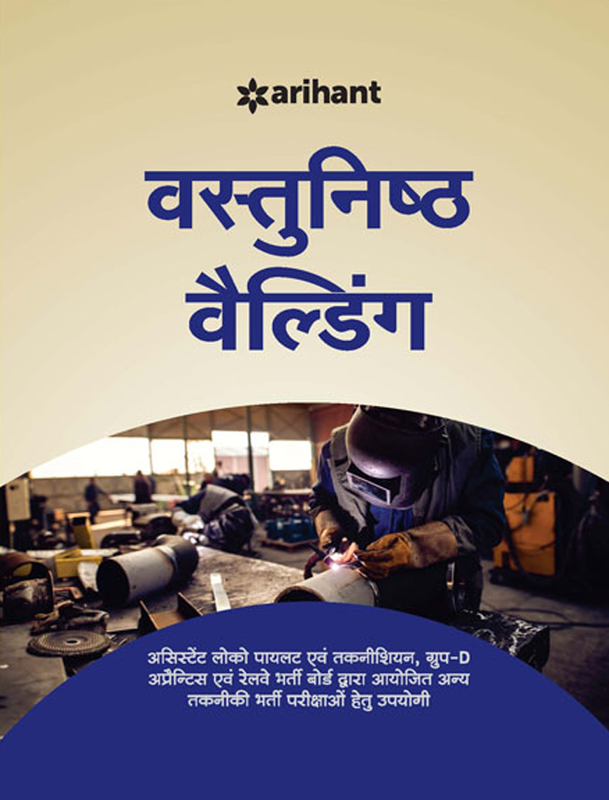 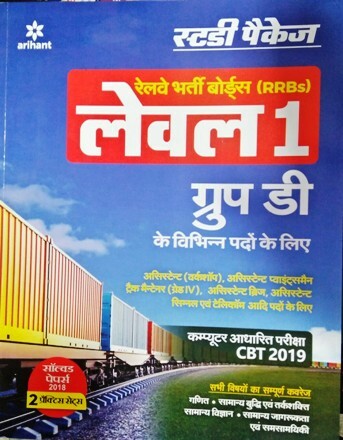 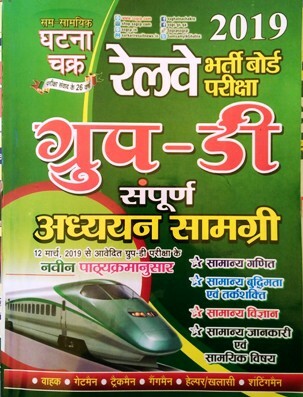 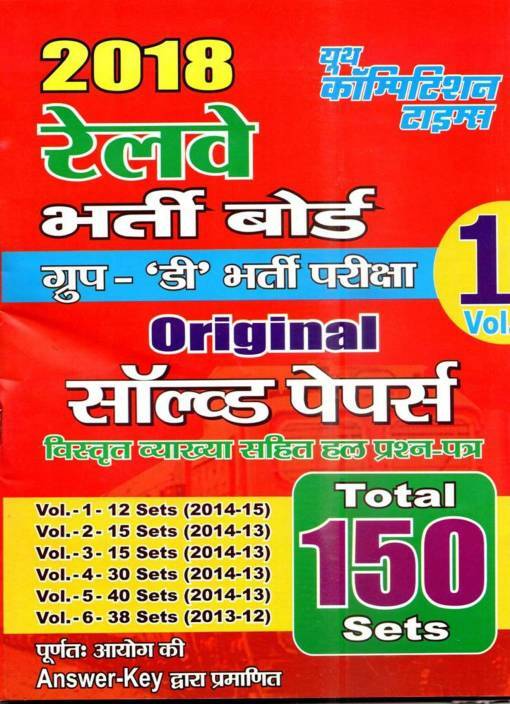 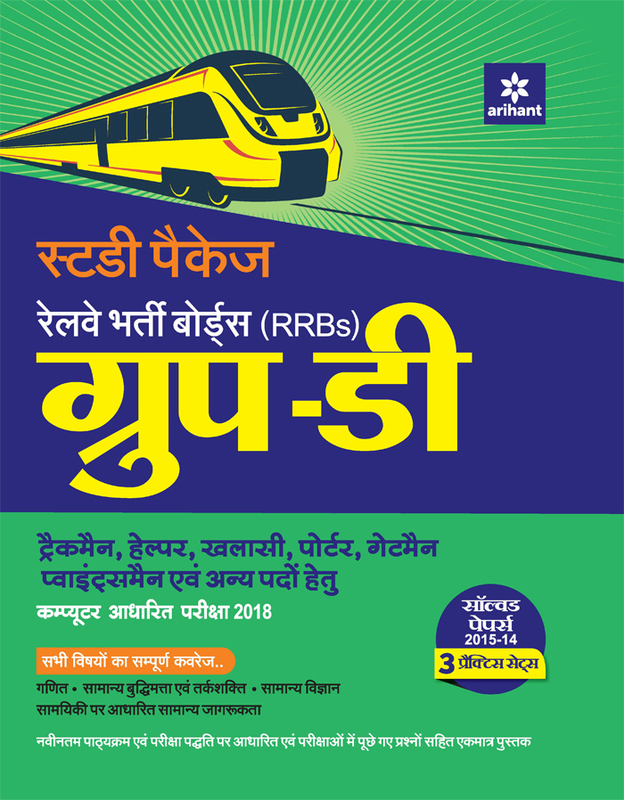 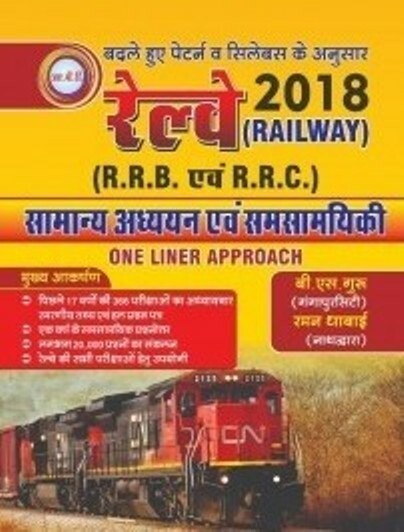 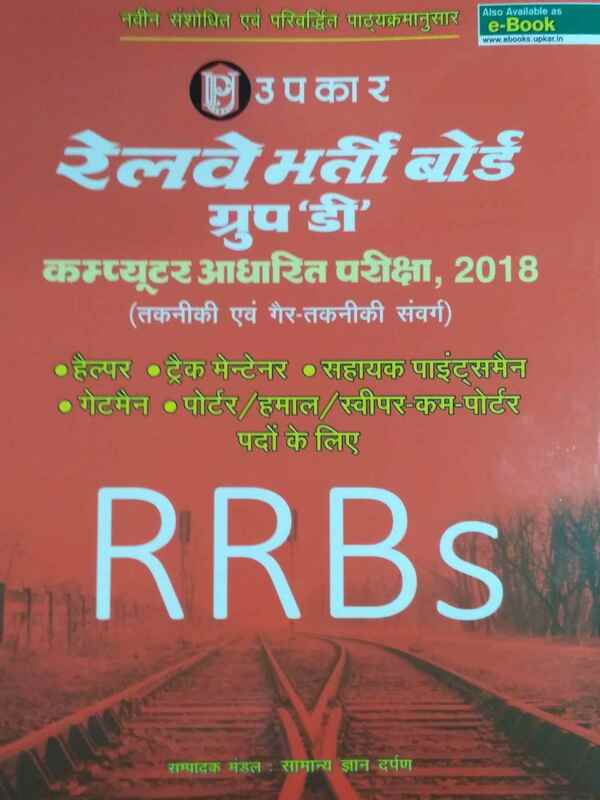 RRB/ RRC Group-D books for Group D Posts (Track Maintainer Grade IV, Pointsman, Helpers, Track Maintainer, Gateman, Helper in Electrical / Mechanical / Engineering / Signal & Telecommunication departments, welder, fitter, Porters etc) are available in Hindi and English medium. 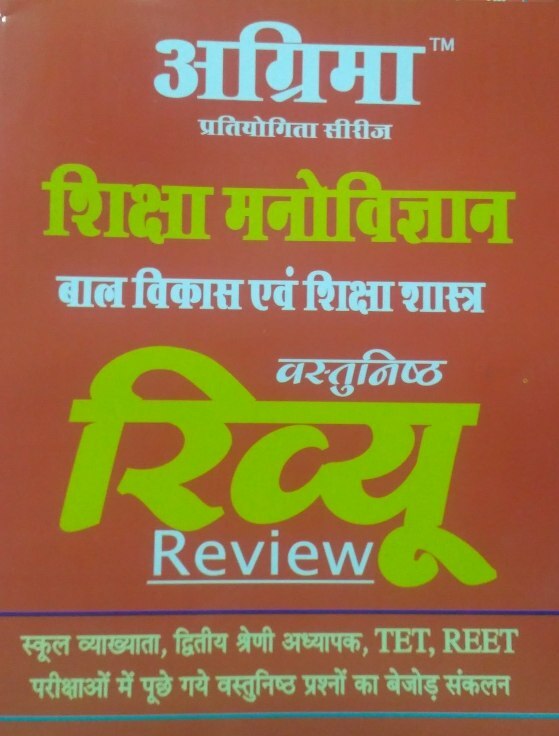 You can buy Popular, standard and recommended reference books, guides, notes, practice set, previous years solved papers etc. 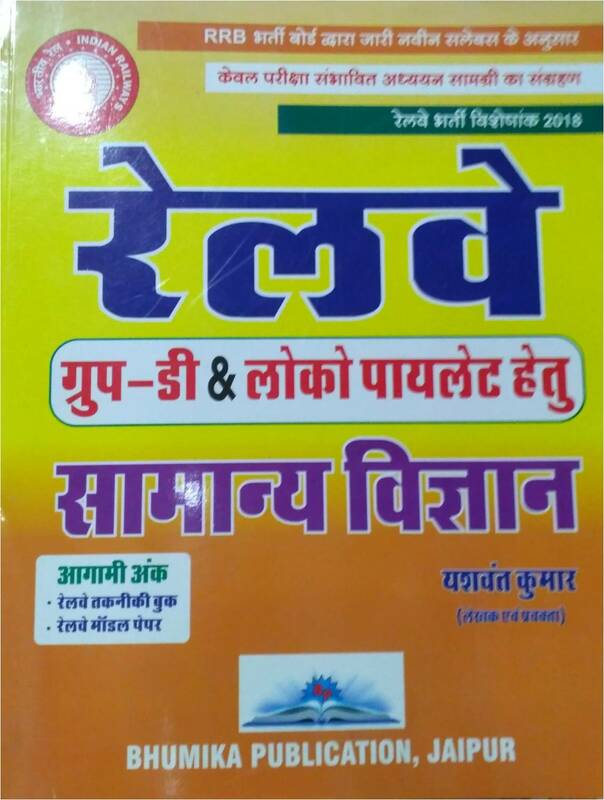 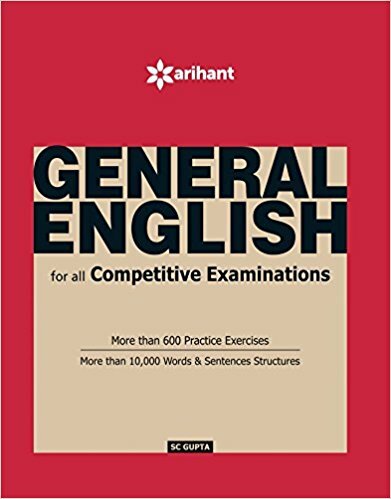 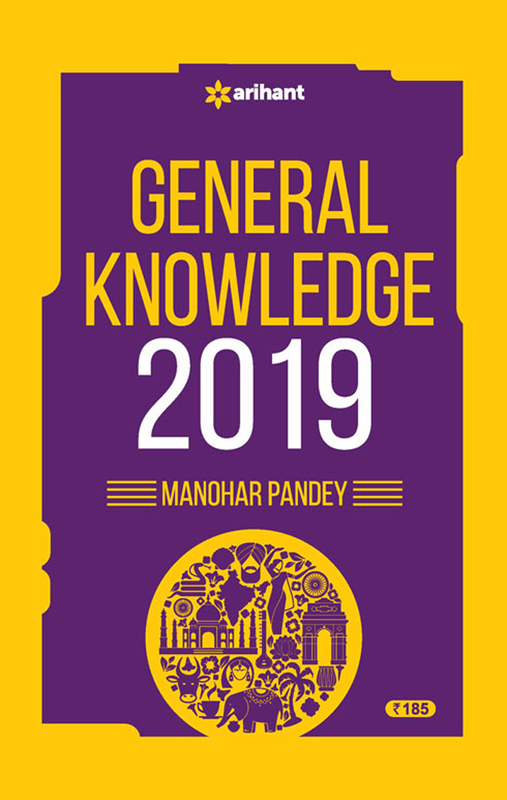 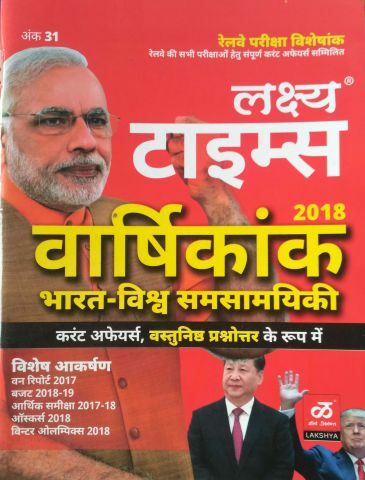 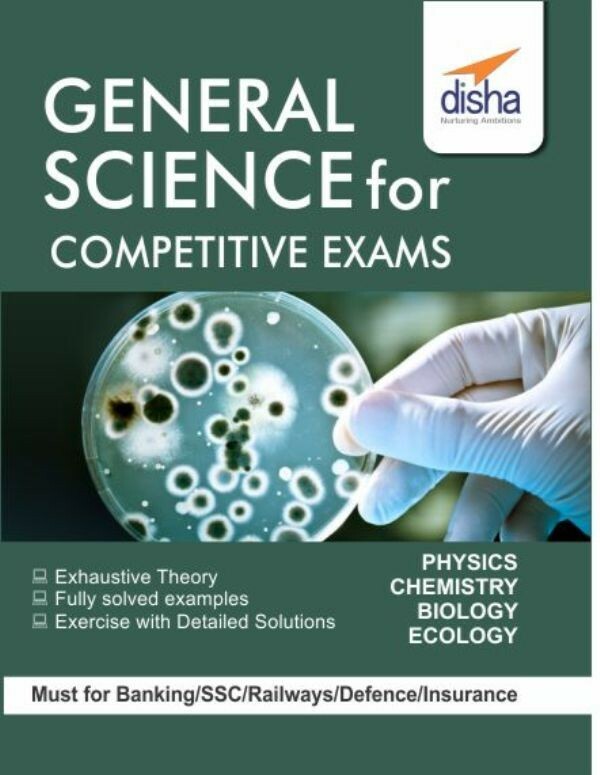 Books for RRB Group D exam by all major publications like Kiran Prakashan, Upkar's, Disha, Diamond Power, GKP, Pratiyogita Sahitya Series, Upkar, Lucent etc are available at best price. 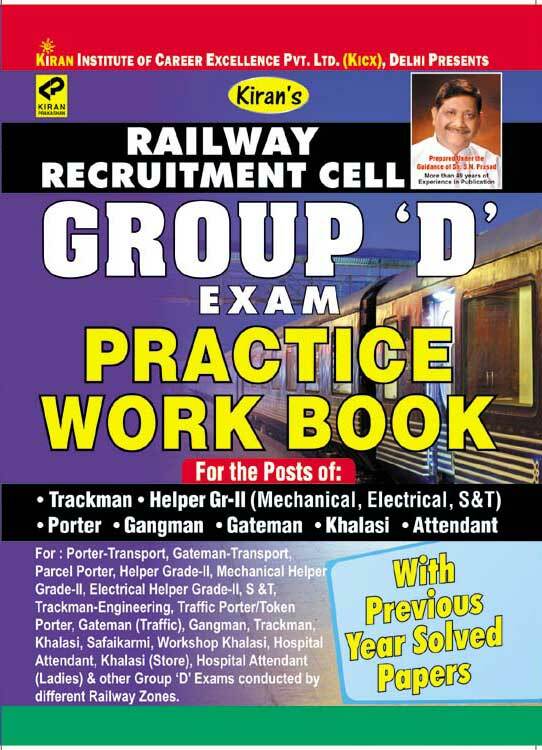 Group D Books for Railway Recruitment Cell (RRC) Group D exam- 2018 according to new syllabus and those recommended by experts have been categorized in this section. 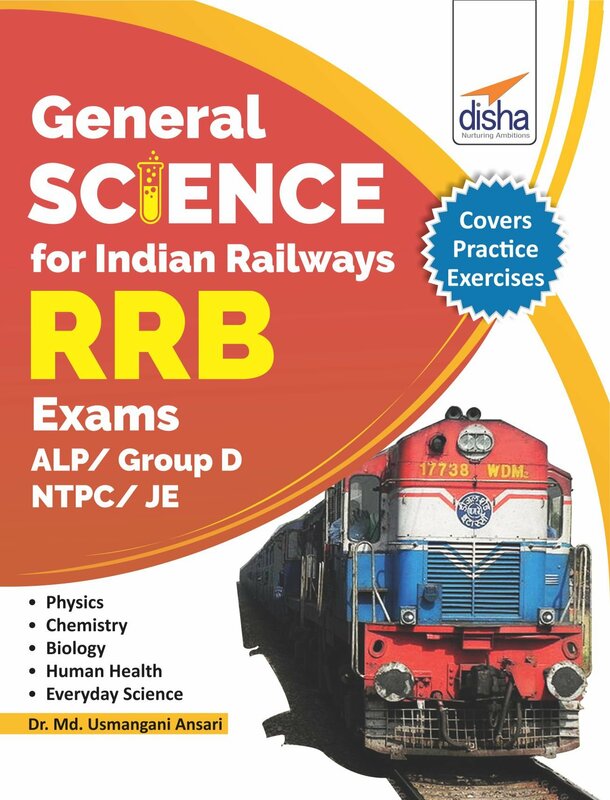 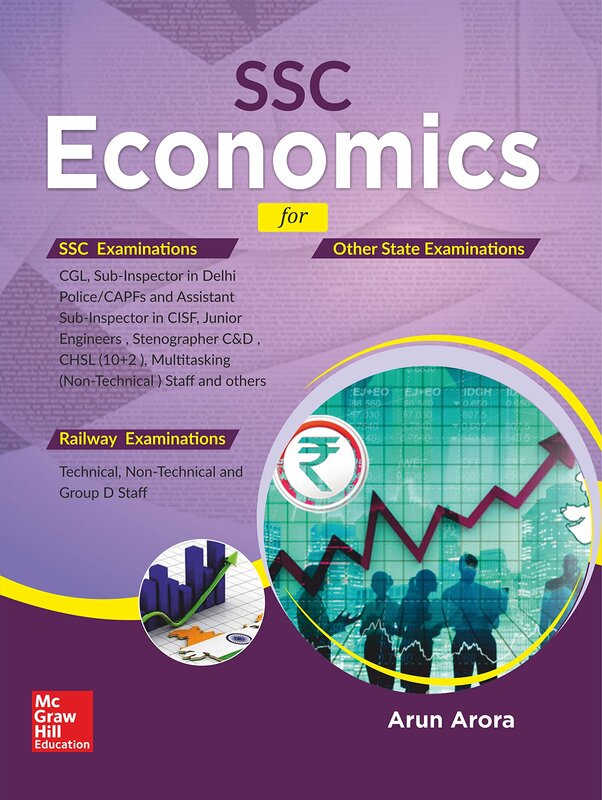 Buy all best books for RRC Group D exam- 2018 online on bookwindow at best price.